So I’ve gone from being a “always take the stairs” person even with heavy backpack and shoulder bag in airports to being a person who thinks stairs are evil. Past me used to like to run up stairs in the airports, whizzing by the people on the escalators. No more. Hello knee injury. I even bought my first carry on wheelie suitcase. With my knee brace I’m happy walking right now but stairs are another matter, especially downstairs. Why? 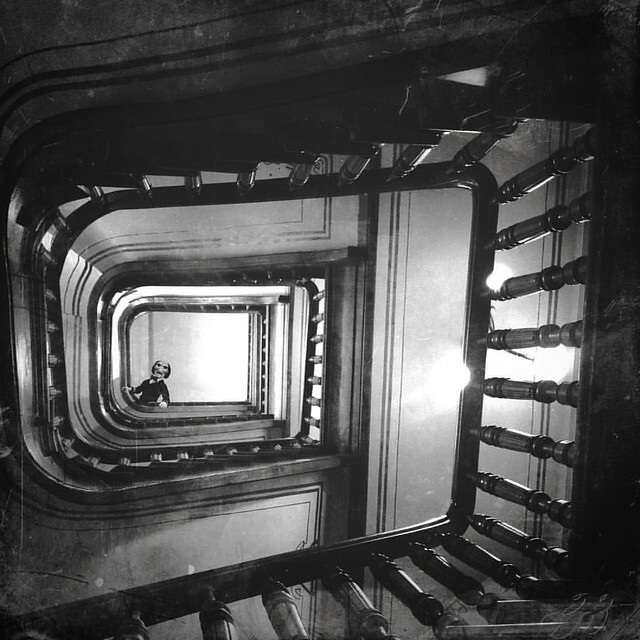 See Gretchen Reynolds’ Ask Well: Stairs and Knee Pain. Like the no more running ever thing, see Sam struggles not to run, ever it’s the change in my self image that’s hard. I don’t know how long it will take for that to catch up with my condition. 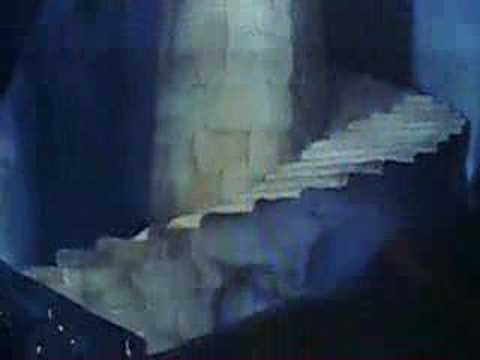 I have to remind myself that I have had bouts of “evil stairs” before. Last time I could ride my bikes 100s of kms but then had to take the elevator at work after! It was then that I started to get annoyed by the “get more movement in your day–take the stairs” messages. I’ve had plenty of movement in my day thank you very much! It helps knowing I’m not alone. Google image search for “evil stairs” and you gets lots of choice. If it’s safe for you to do so, I recommend going down stairs backward. I’ve found that it helps with the pain in my right knee from a torn meniscus. I feel so vindicated! I had been thinking maybe my finding going down stairs harder than up was a figment of my imagination. Yesterday the elevators were out in my church building and it was no fun at all, especially on the descent. Ouch!